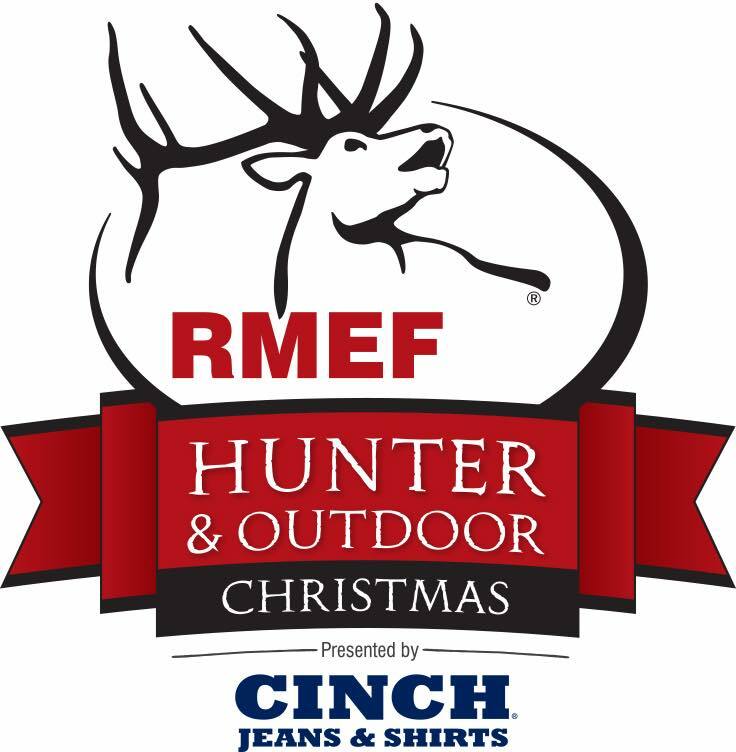 The Rocky Mountain Elk Foundation’s Hunter & Outdoor Christmas Expo, presented by Cinch, a 10-day run in conjunction with the Wrangler National Finals Rodeo (WNFR) December 6-15 in Las Vegas. Took place in the South Halls of the Las Vegas Convention Center, upstairs from Cowboy Christmas. New this year is the Cowboys for Conservation Calcutta, presented by Reachoutwest. It will took place at the Realtree Live Stage. The Calcutta gave attendees the opportunity to win big money by taking part in an auction for all 120 WNFR contestants while also raising funds for RMEF. There was a daily auction for a team of contestants, one from each event. Other Realtree Live Stage events included the Cowboys for Conservation Show highlighted by interviews with WNFR contestants, CanCooker cooking demonstrations and country music performances by Easton Corbin, Glen Templeton, Andy Griggs and others. Additional expo features included the RMEF Great Elk Tour, MTN OPS Archery Range, Junior NFR competition in the Wrangler Rodeo Arena, special booth appearances and autograph sessions, and the RMEF Cowboy Country Raffle that gave away an elk hunt, Polaris Ranger side-by-side, Rambo electric bike and packages from Leupold and YETI as well as other prizes. The 132,000-square-foot expo floor showcased hunting, outdoor industry leaders and other exhibitors featuring firearms, archery equipment, optics, outfitter and guide services, hunting apparel and western lifestyle gear and clothing.